Dreamy Cinque Terre is a stretch of five towns across the enchanting Italian riviera. I have planned two trips that have included this picturesque part of Italy, and the more and more I learn about it, it is easily becoming one my top recommended Italian stops. There is just so much to love about this area of pastel colored buildings, perched precariously on the cliffside and gazing out onto the sea. What are you looking for when you visit this part of Northern Italy? Well, if sun, sea, wine, hiking, and beautiful sunsets sound like your idea of la dolce vita, Cinque Terre just might be how you spell perfection in Italian. First you must choose one of the five fishing villages that best suits your tastes. Riomaggiore is the largest of the five, and is comprised of a tangle of homes that lead down a ravine to a small harbor. The view of this is postcard perfection. Manarola is the next tiny town, and is best known for it’s grapevines. As with Riomaggiore, it can be heavily trafficked. Corniglia can be considered the quiet middle village, and is the only one of the bunch not directly on the sea. It is surrounded by vineyards and you can take steep steps that will lead you down to a rocky cove. Monterosso is considered the resort town of the area, and is the only one to have a tourist beach, and is the village that is most accessible by car. This is the place for crowds and a late-night scene, but it still possesses a charming old world charm in the historic center. My favorite of the bunch- and I’m sure I’m not alone- is Vernazza. This small, quintessential village is the quaintest of the five, and is lined with cafes along it’s cobbled main street, and a bar hanging off the edge of the castle. Are you thinking of a trip to Italy soon? If so, consider which one of these little towns is really speaking to you. 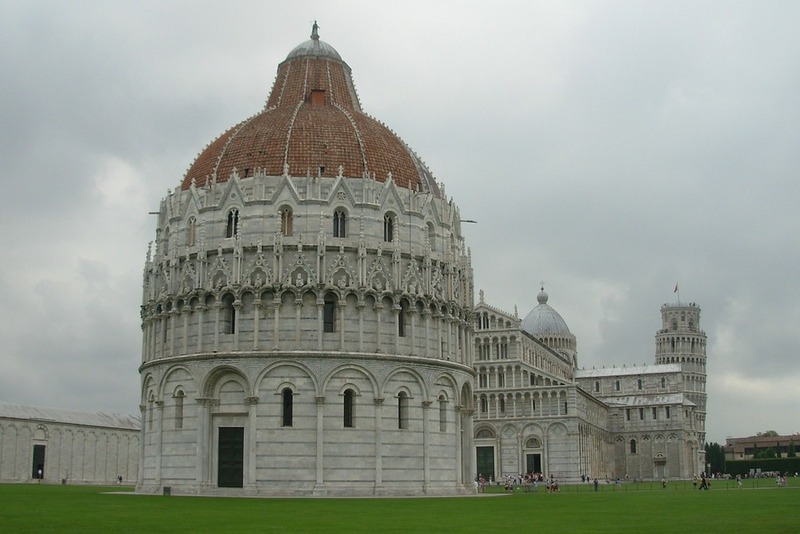 It's an amazing place to spend some time, and is an easy trip from some of your other favorite Italian cities. Contact me if you'd like to be my next trip here and help me live vicariously through your travels.